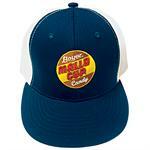 Show off your Boyer spirit with a adjustable Boyer baseball cap. 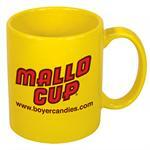 Novelty watch with our own Jumping Jimmie. Novelty watch with black band. 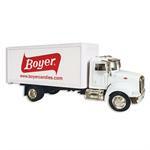 Limited Edition Boyer Truck- makes a perfect gift! 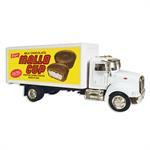 Limited Edition Mallo Cup Truck- makes a perfect gift for the holidays!